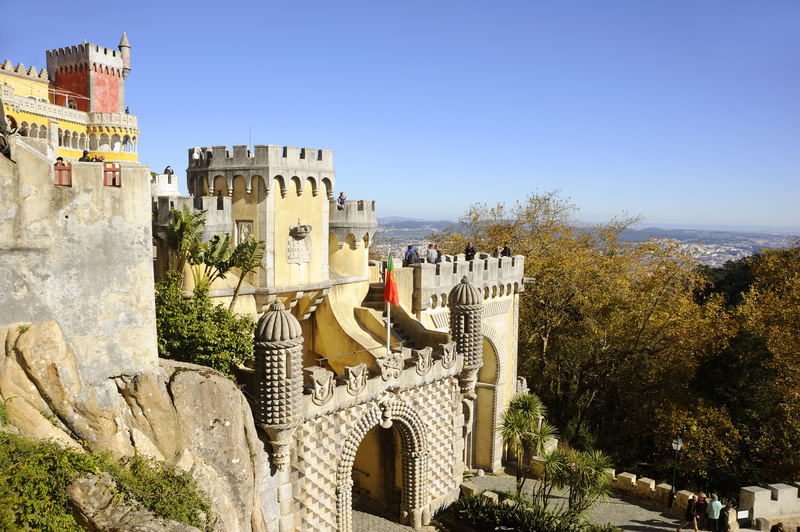 Combine rugged coastal scenery with historical sights on this private full-day shore excursion from Lisbon. 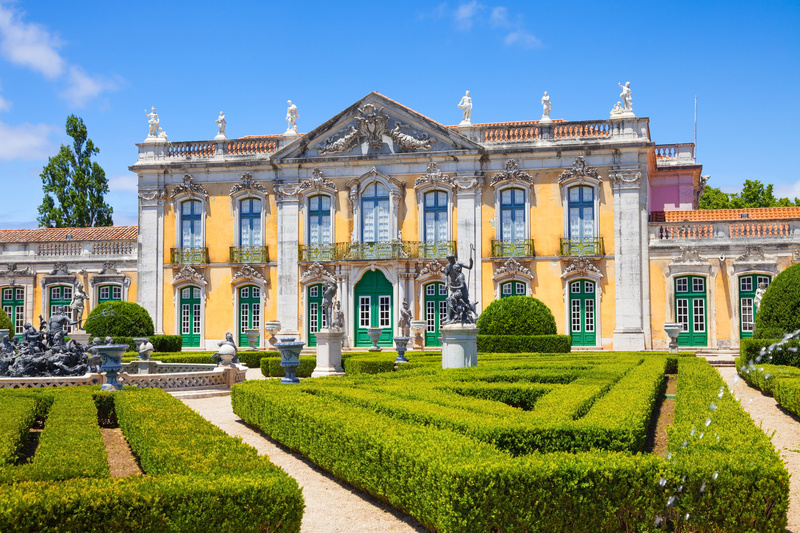 With a private guide at your side, depart from the port in Lisbon and spend the day exploring the region’s most breathtaking natural and manmade sights. 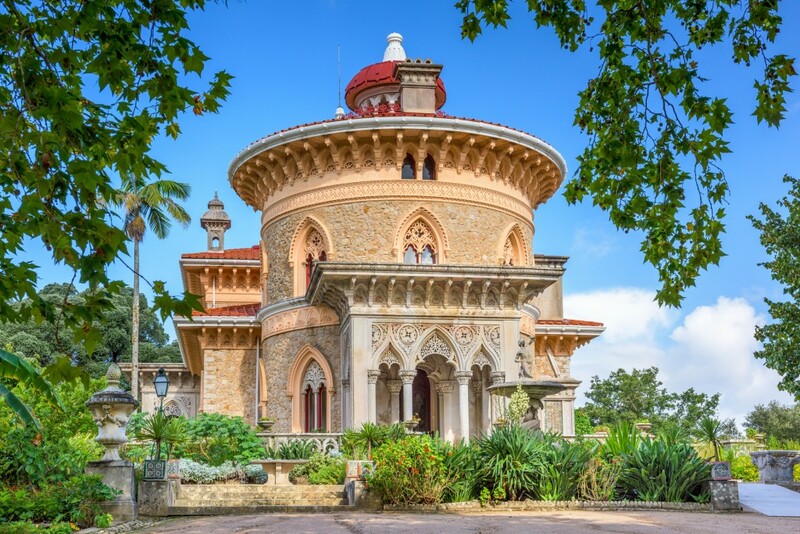 Journey out to Sintra to visit the UNESCO World Heritage-listed town center and Pena National Palace, then venture south along the Atlantic coast. 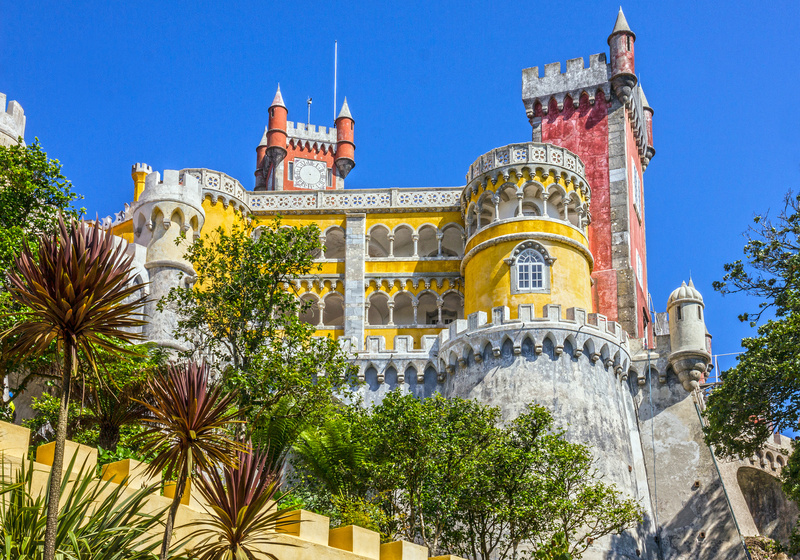 Learn about Lisbon’s history as you tour the Belém district, home to Belém Tower, Monastery of St Jerome and the Monument to the Discoveries. When your cruise ship docks in Lisbon, meet your dedicated personal guide, who will show you the finest sights in Lisbon and nearby Sintra. 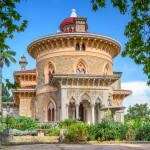 Then, settle into your air-conditioned vehicle — either a minivan or a car, depending on the option selected — and relax as you ride down the major thoroughfare of Liberty Avenue and into the modern heart of Lisbon. Got any questions about the various sights you see? Just ask your local guide, who will be by your side for most of the tour. 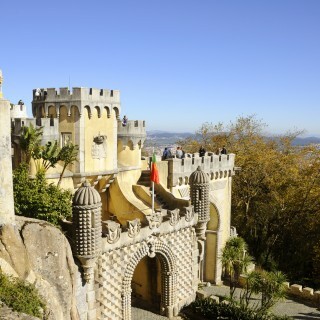 From Lisbon’s modern center, drive north to the picturesque town of Sintra, which is surrounded by pine-covered hills. 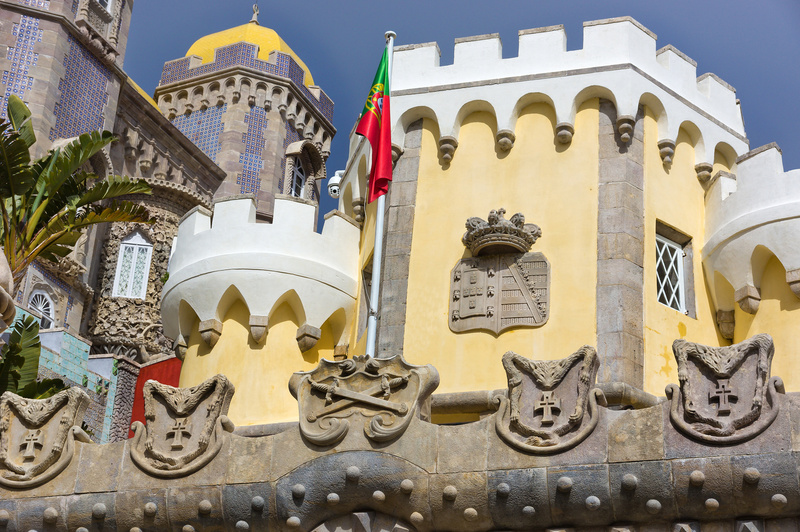 Visit the Pena National Palace, a 19th-century Romanticist palace, whose brightly painted exterior and whimsical design details lend it an attractive fairytale appearance. 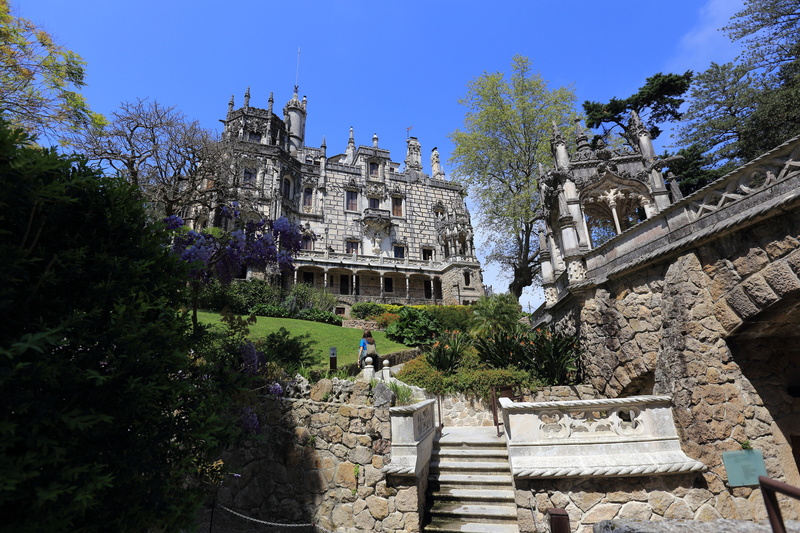 After poking around the palace, enjoy some free time to wander around Sintra at your leisure and perhaps refuel with a bite to eat (own expense). 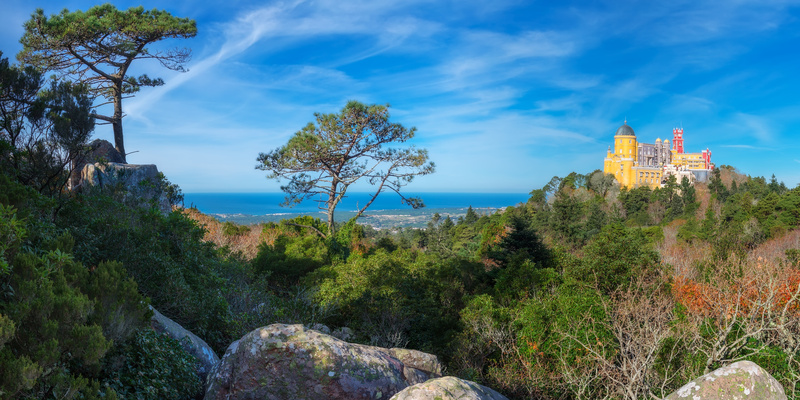 Meet back up with your guide and travel along the Atlantic coast, passing by long stretches of clean sandy beaches interspersed with rugged cliffs. 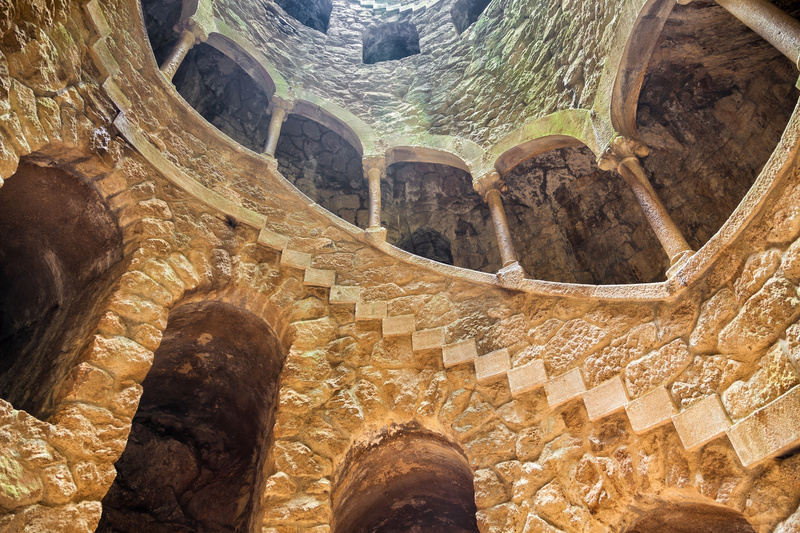 Make the most of dramatic photo opportunities by snapping pictures from the sheer cliffs of Cape Roca (Cabo da Roca) and the enchanting grotto at Hell’s Mouth (Boca do Inferno). 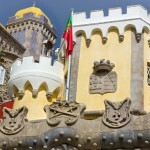 Enjoy a scenic drive back to Lisbon, passing the picturesque resort towns of Cascais and Estoril. 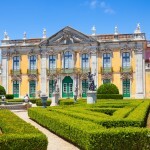 In Lisbon, immerse yourself in local history in the Belém district, a historical neighborhood next to Tagus River. 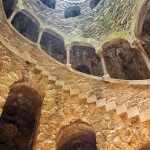 See the Monument to the Discoveries, which pays homage to the great 15th-century explorer Henry the Navigator. Listen as your guide explains the history behind various Lisbon landmarks, such as the Belém Tower and the Monastery of St Jerome. After touring Belém, settle back into the car or minivan and travel back to the port, where you can catch your ship and continue with your cruise. We will ensure your timely return to the Lisbon port for this activity. In the rare event your ship has departed, we will arrange for transportation to the next port-of call. If your ship is delayed and you are unable to attend this activity, your money will be refunded. See our terms and conditions for full details.